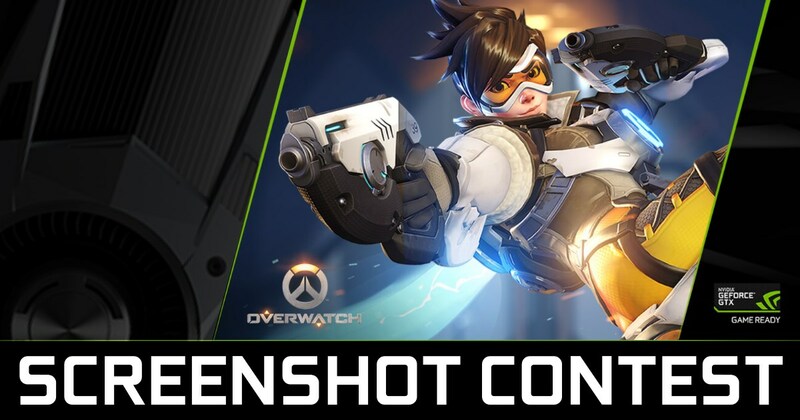 Good Gaming – Nvidia Overwatch Screenshot Competition! This one’s as easy as playing some Overwatch and taking some sweet pics along the way! When you’ve captured your amazing screenshot you then upload it the hi-res gallery here and register your details. 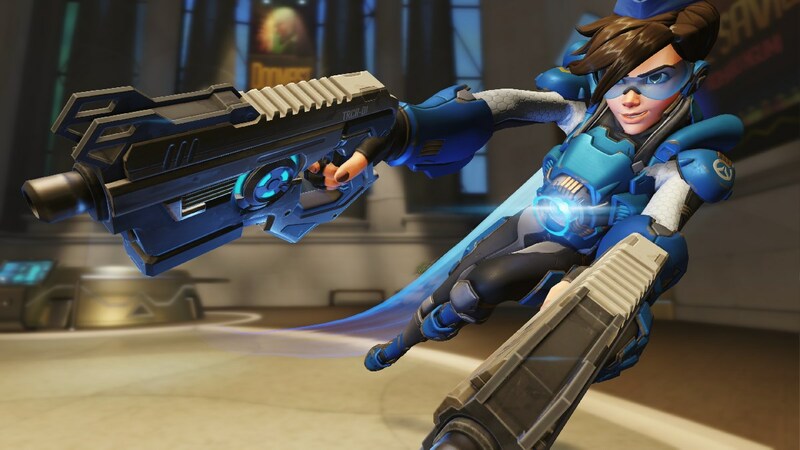 Once that’s all set if you also want to post it onto Facebook use the hashtags #GAMEREADY #PLAYOVERWATCH – this competition is set to run until the 28th May. When it comes to taking screenshots you can use the classic ‘printscrn‘ button on your keyboard but that great shot will get overwritten if you decide to ‘printscrn’ again. 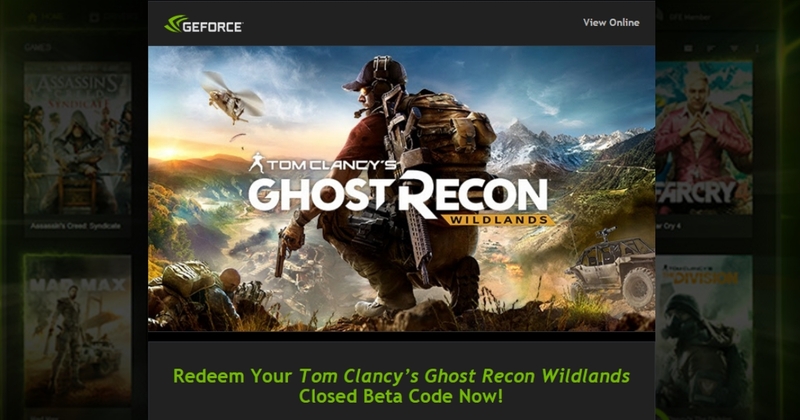 A better option here is to use the screenshot tool within Nvidia Experience, it’s tied to ALT+F1 by default and with this you can happily take as many shots as you like. They’ll automatically save to the videos folder, the same one as your Shadowplay clips to save in. This also presents another really cool way to do screenshots, you can record a Shadowplay clip and then afterwards capture the perfect screenshot from it! 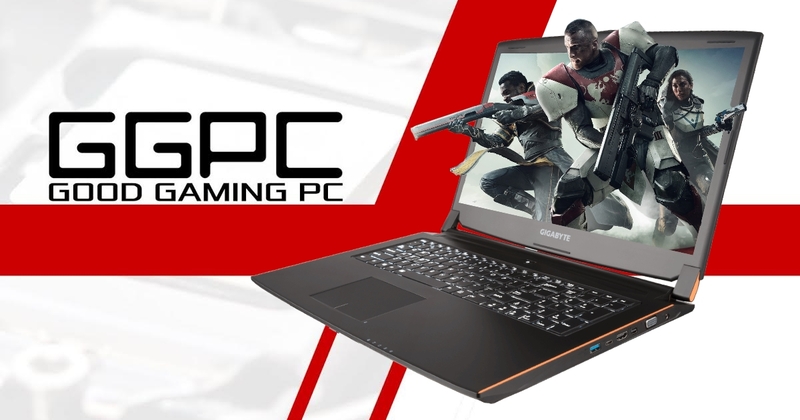 Good Gaming PC NZ – GGPC Twitch Tests Begin! Here at GGPC we’ve been happily using our Youtube channel for just over a year now (approaching 2 million views fast! 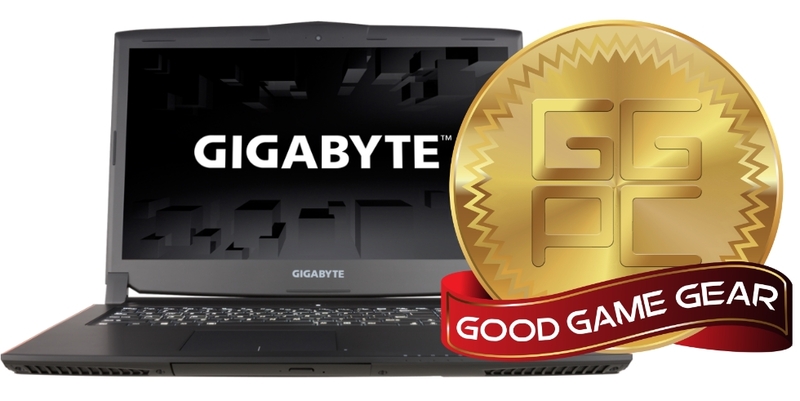 ), uploading hundreds of in-game performance tests as we try out all the wonderful graphics cards for ourselves and we absolutely love it, it’s through this channel that we recently started getting requests for info around what the performance is like when streaming – specifically lot’s of people wanted to know more about Twitch but until recently the quality options for that have been more suited towards console gaming than PC so we only tested things out case by case. Now that Twitch has rolled out their enhanced video and streaming playback, upgraded to include 1080p/60fps support – we’ve jumped in officially to join in on the fun! We will be hosting all the individual gamers on our main GGPC NZ Twitch channel as well, because we each have our own favourite games to play and rather unique gameplay styles it’s going to be a fantastic mess featuring everything from Monster Hunter Online to Star Citizen and Hearthstone. 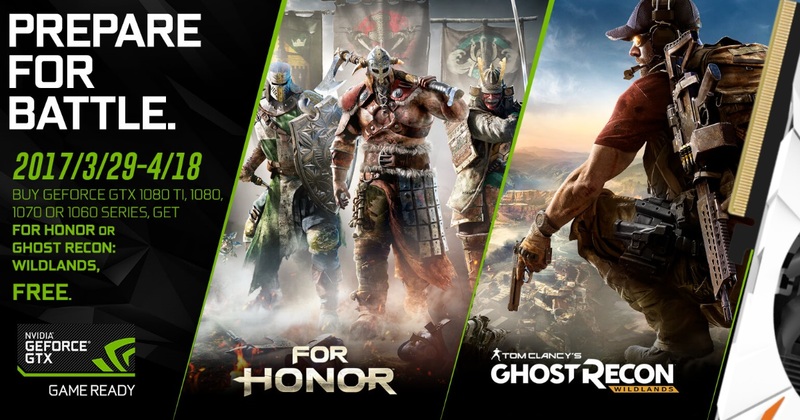 If you’re wanting to give streaming a go for yourself we highly recommend using Nvidia Experience to connect to Twitch, it works in a very similar way to the Shadowplay function we’re all familiar with and is wonderfully easy to use.